MVCA is Hiring a Marketing & Communications Manager! We seek a highly-organized, self-directed, and detail-oriented marketing & communications manager to work with the entrepreneurial and investment community in Michigan. The individual will work collaboratively with a broad range of constituencies, including investors, entrepreneurs, public officials, media and others while playing a significant role in developing and promoting MVCA’s message. The marketing & communications manager will be part of a small, but highly effective MVCA staff, and will be largely responsible for the association’s marketing and communications strategy and execution but will need to be flexible in supporting other core functions of the association. This position reports to the executive director. Working with the MVCA events and program manager to ensure marketing and communication plan is developed and executed for all events through presentations, blog posts, press, social media, etc. 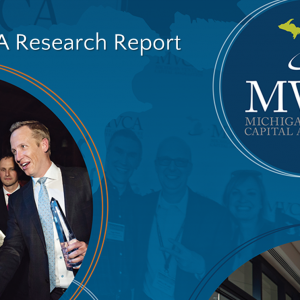 Driving media relations strategy for MVCA Annual Research Report, Michigan Entrepreneurial & Investment Landscape Guide and additional studies. Some knowledge of the entrepreneurial and investment community is preferred. 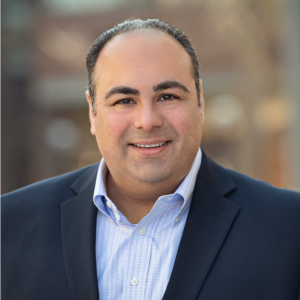 The Michigan Venture Capital Association is a catalyst for building a strong, diverse, and vibrant entrepreneurial and investment community in Michigan. MVCA members are venture capitalists, angel investors, economic development organizations, higher-education institutions, and industry service providers – all working together to build this community. 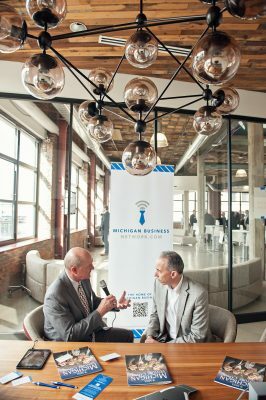 Bucking national trends toward declining entrepreneurial activity, Michigan has enjoyed consistent, steady growth in venture capital investment and the number of venture capital firms and investment professionals. 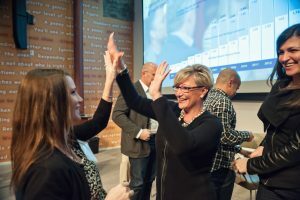 Michigan’s burgeoning community of entrepreneurs, venture capital firms, and angel networks have created an environment ripe with demand for the programs and services the MVCA offers. 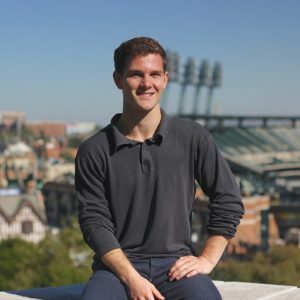 MVCA helps build the Michigan entrepreneurial and investment community through advocacy, events, outreach, research, and programs.